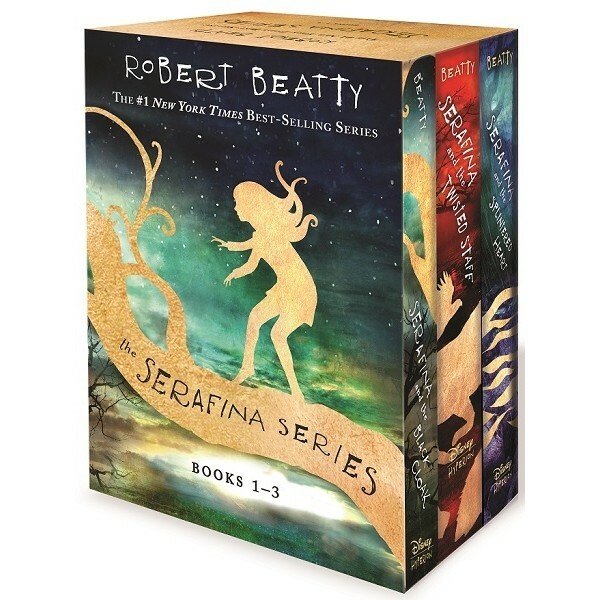 The #1 New York Times best-selling Serafina series by Robert Beatty is now available in a hardcover boxed set! From the moment that children at her home on the Biltmore Estate start disappearing, Serafina begins to realize that she is different than she thought. She forms a friendship with Braeden Vanderbilt, the young nephew of the Biltmore's owners, and claims her role as the protector of Biltmore and the Blue Ridge Mountains. This thrilling fantasy trilogy will delight tween and teen readers. 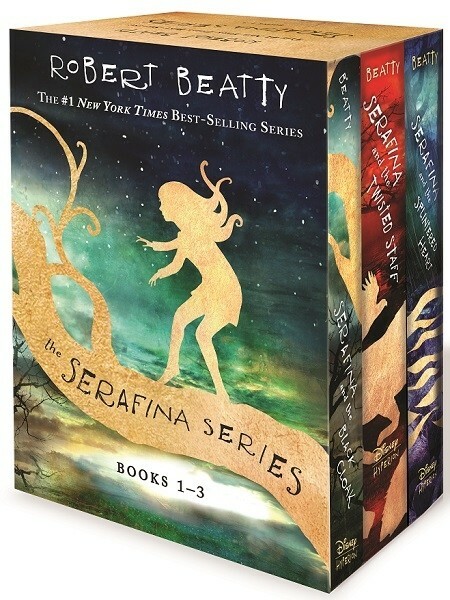 This box set contains hardcover editions of Serafina and the Black Cloak, Serafina and the Twisted Staff, and Serafina and the Splintered Heart.